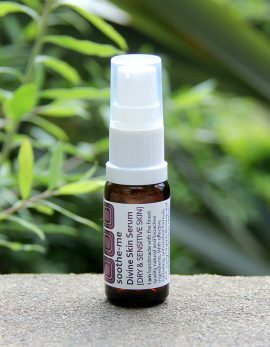 Categories: Age Defy, Facial Serum Oils. 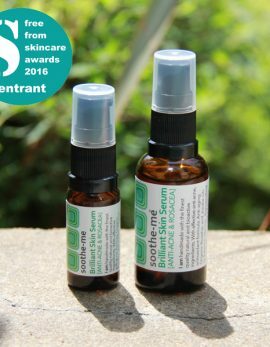 Tags: anti aging face oil, anti-aging rosehip, combination skin treatment, décolletage, décolletage oil, Fragoina, Frangipani tree of life, mature skin serum, organic facial oil, radiant skin oil, reduce large pores, rosehip face oil, rosehip oil skincare range, sea buckthorn oil, trillogy rosehip oil, youthful skin. 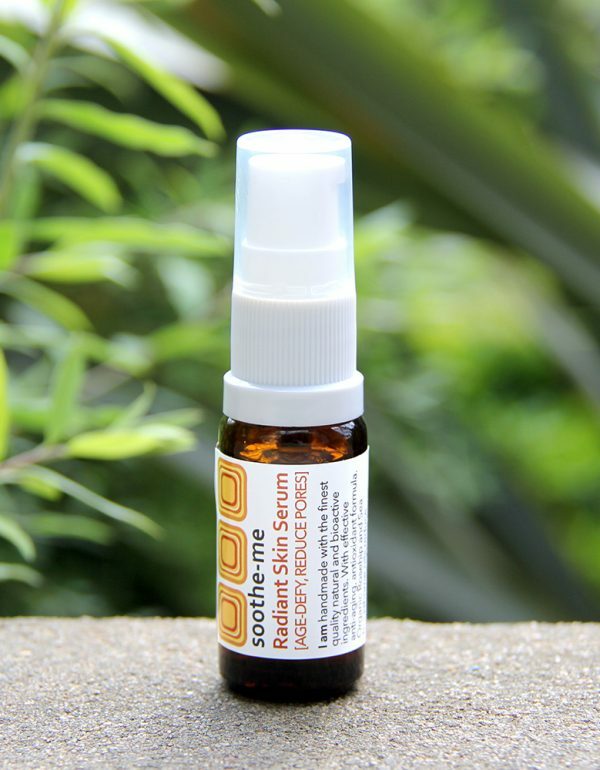 Radiant organic facial oil, very rich for damaged, very dry or delicate skin: I am a beautiful blend of organic oils with Frangipani for radiant skin, to help combat premature ageing. 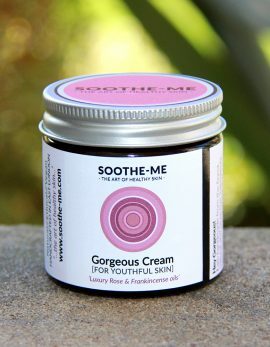 Also use as a décolletage oil to help improve skin texture, repair and smooth. Massage in daily with fingertips, using firm but fair pressure. 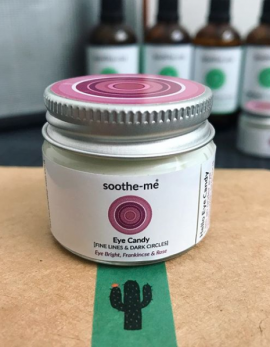 Ingredients: Safflower oil (organic), Rosehip oil (organic); Seabuckthorne oil (organic), Vitamin E (natural), Vitamin A, Essential Oils: Frangipani (Plumeria acutifolia) (organic); Fragoina (Agonis fragrans). External use only. Patch test first. 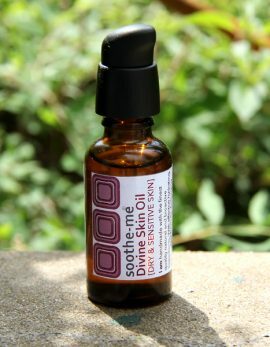 OMG I am in LOVE with the scent of this oil, I have been using it night and day on my neck & face, friends are saying my skin looks amazing and that I smell amazing. My favourite product ever. 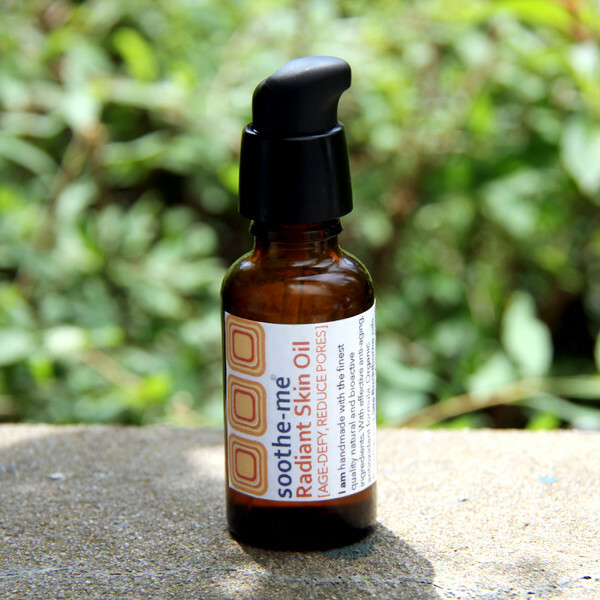 I need some more of the Radiant Facial Oil Serum, it is marvelous! I am really loving the serum and eye candy. Has really helped with some sun damage skin on my nose. Was using this occasionally at night but currently using it everyday on my face and neck when I’m outside a lot preparing garden and allotment on cold and crisp sunny days then coming into central heating which usually dries my skin out totally . 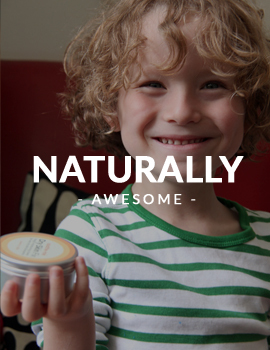 I’ve swopped for my moisturiser in the morning and use moisturiser (Gorgeous) at night. It smells diving and feels warming on my skin which is looking and feeling wonderful. Been using this for a few weeks now and can really feel the difference. 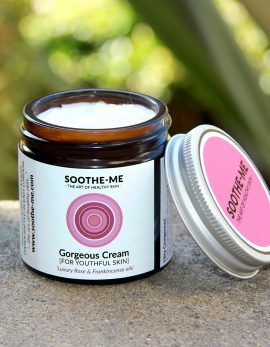 Using with Gorgeous cream day and night. Love. It. 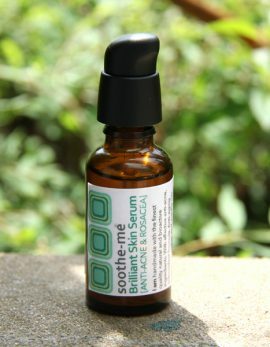 My favorite facial oil, can’t believe it is me after using it for a few days! 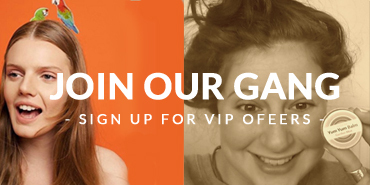 Join our VIP gang today and receive a 10% discount. To join simply fill out our contact form and we will be in touch with your code.